I hope you've missed the pool. Practice is starting again on April 8. The schedule for April/May and June/July is posted. Make sure to dust off your suits and goggles. See you at the pool. There are two types of meets in the summer. 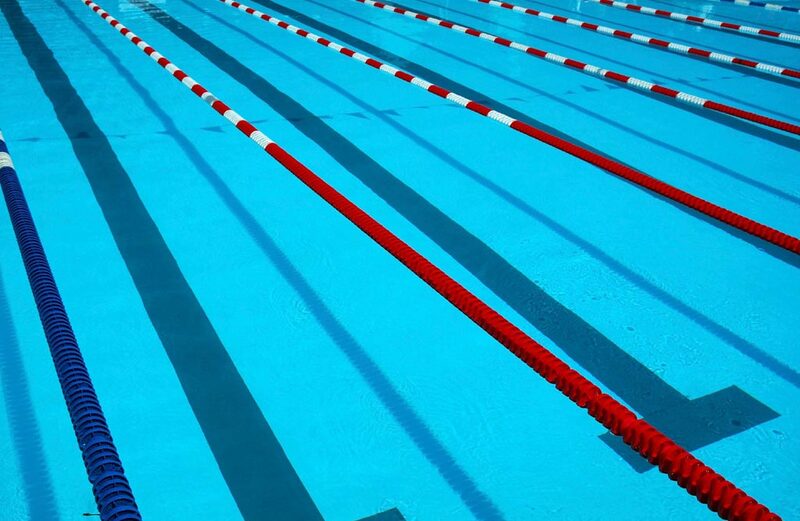 Long Course Meters (LCM) are 50 meters in length. This is the size pool used in the Olympics. All swimmers can attend these meets but events will be limited as they are much more challenging for swimmers. We also Southern Ohio Swim League (SOSL) that are in short pools. These pool are all 25 yards or meters in length and are suitable for all swimmers to attend. The SOSL meet schedule will be available later this month and those meets wont start until June.